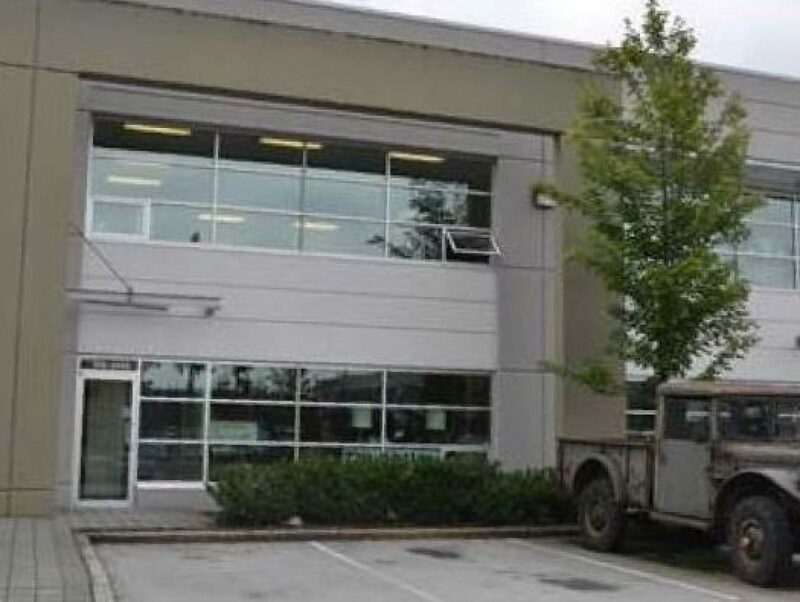 106-2455 Dollarton Highway is a first class commercial and light industrial/office development with strata titled units. The unit is a 2-storey tilt-up construction with a showroom and high-ceiling warehouse on the main floor plus an second floor office space. The landscaping is generous for an attractive West Coast feel.